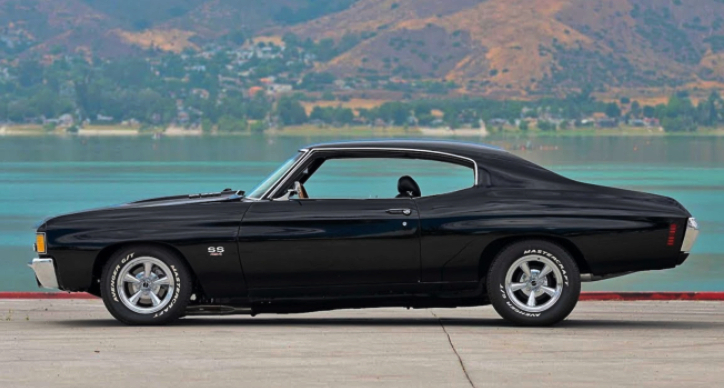 The 1972 Chevrolet Chevelle SS is a legend in terms of both design and performance. 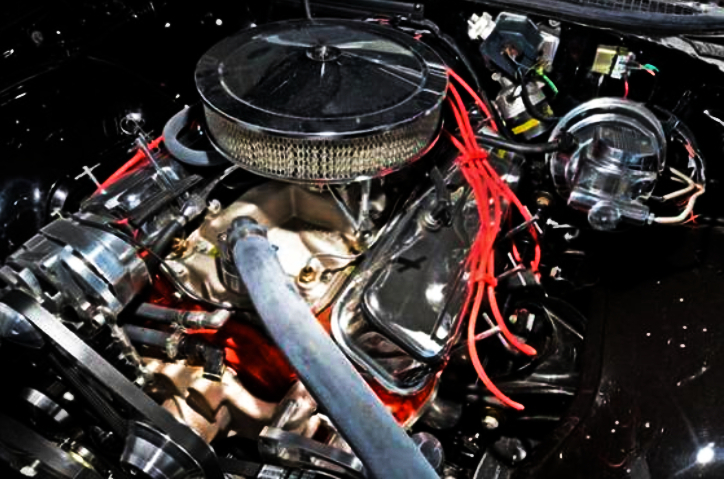 Own and built by a long time collector this rotisserie restored example is literally a brand new muscle car. The A-body is nothing but immaculate, sprayed with show quality Black and sitting on set of Cragar SS wheels she’s got the looks. The interior of this 1972 Chevy Chevelle SS has been fully redone by Jay Leno’s restoration team and feels like a time capsule, but this muscle car is not all about appearance. Under the functional cowl induction hood she is fitted with a rebuilt 454 motor kicking in 550 horsepower and impressing with its magical V8 voice. I know you’re probably wondering how this beautifully restored 1972 Chevrolet Chevelle SS can be yours and the answer is you need to enter a giveaway held by Restomods.com. In case you’re interested hurry up because the sweepstakes ends on January 15. Good luck!